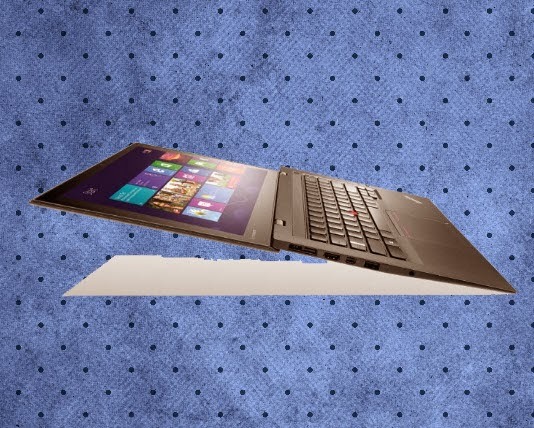 Lenovo ThinkPad X1 Carbon provides ultimate mobility for business users. It weighs less than 2.9 pounds and 17.7mm thin, the X1 Carbon also boasts premium quality and performance. The advanced ColorBurst Display offers a superior viewing experience, while the Adaptive Keyboard and voice and gesture controls provide a dynamic PC Plus experience. With up to nine hours of battery life, the new ThinkPad X1 Carbon provides impressive, all-day performance. Technorati Blog Directory is gone!